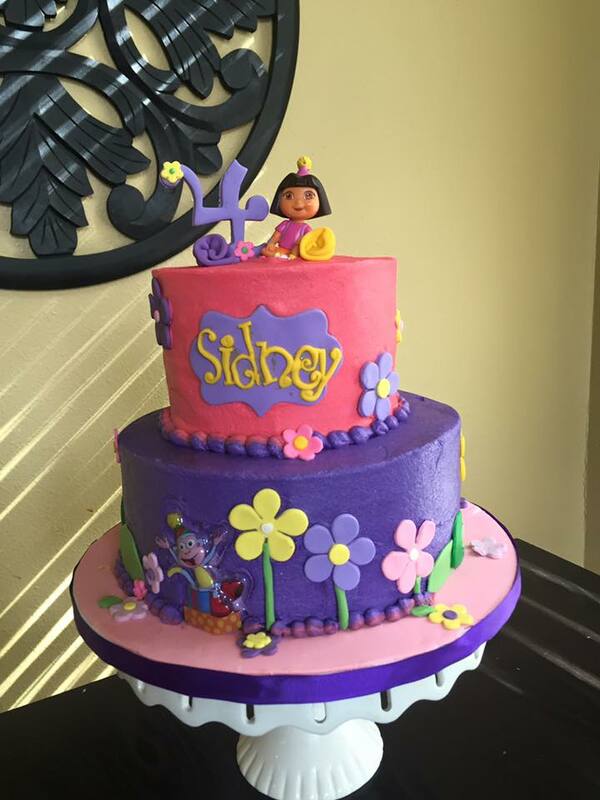 I had a lovely time making 4 year old, Sidney’s dora themed birthday cake this weekend! Anything to make our kids smile. Contact Cakes U Crave today for your child’s cake. From your favorite Disney characters to customized cakes, Cakes U Crave never disappoints.